Who's To Blame For The Chicago Bears Bad Season? 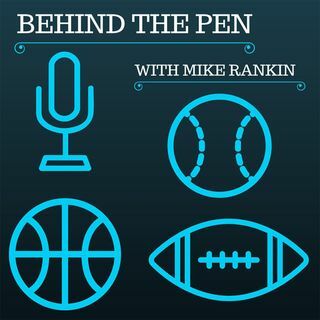 Mike Rankin, Dave Oster, and Mark Weber discuss who's to blame for the Chicago Bears bad 2016 season. You can directly support Most Valuable Podcasts on Patreon. Become a patron for as little as $1/month to help us expand our great content for you. Also, if you can afford to pay a little ... See More every month, it really helps us to continue producing great content.